One way of recyceling waste: empty juice boxes were collected, washed and cut open by the students. 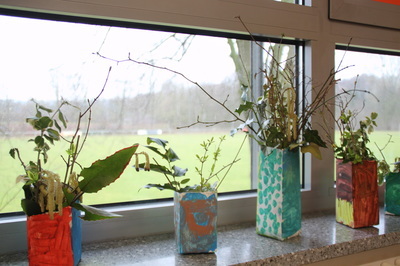 They coloured them and used them as vases for their classroom. 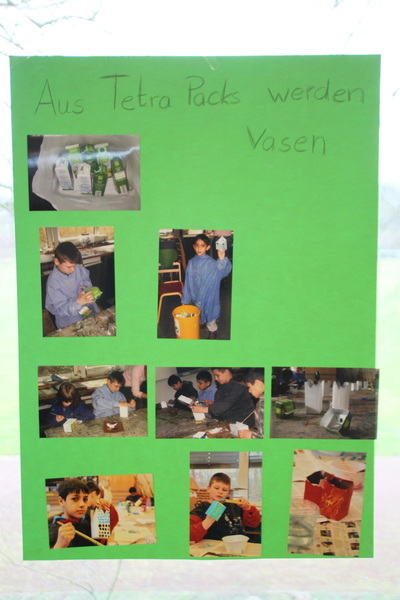 and learned how to dispose waste in the classroom. 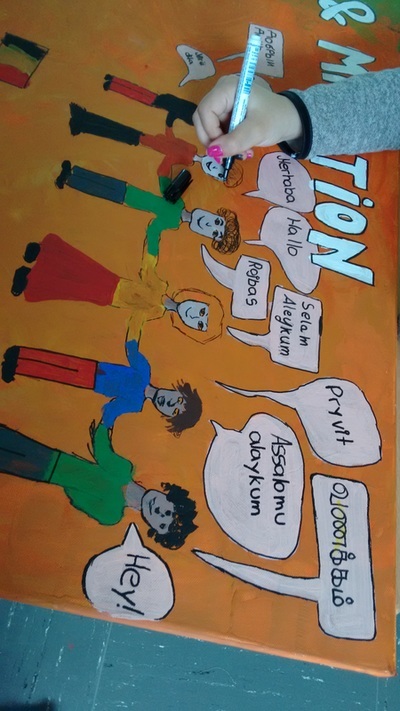 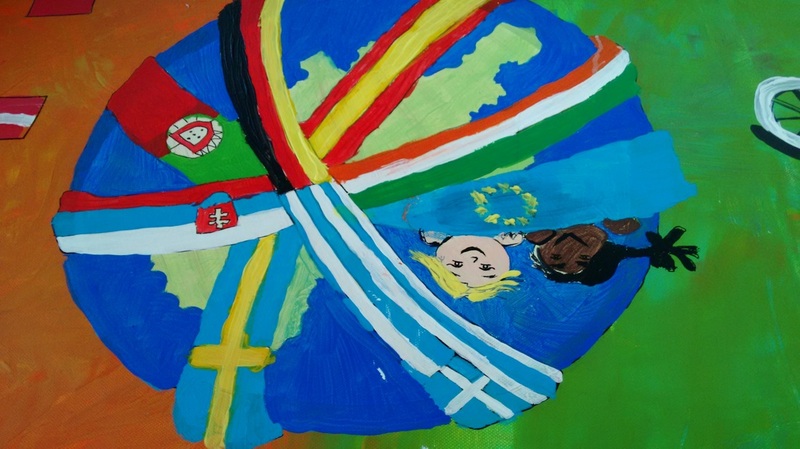 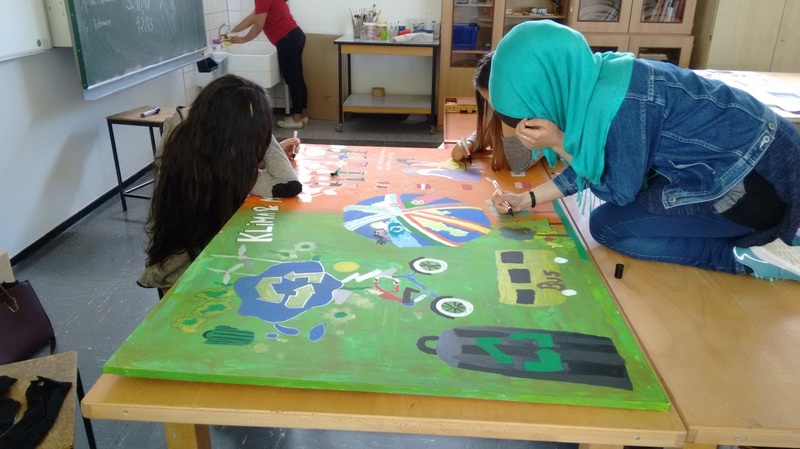 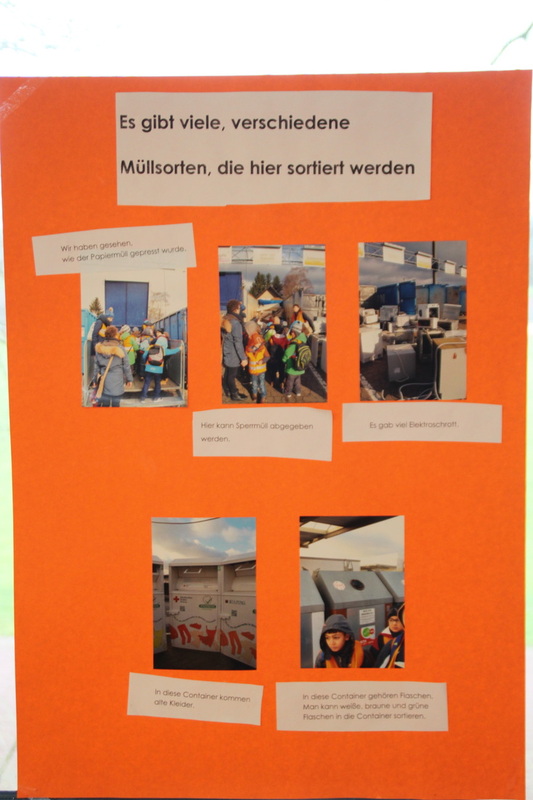 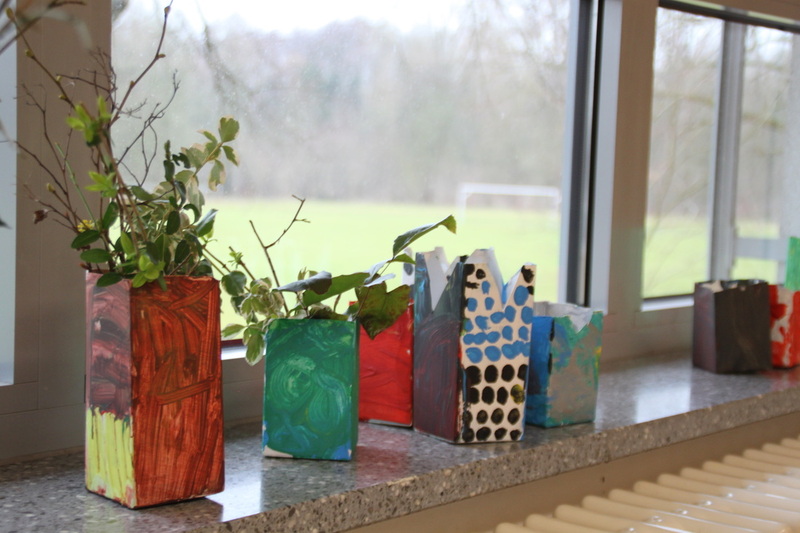 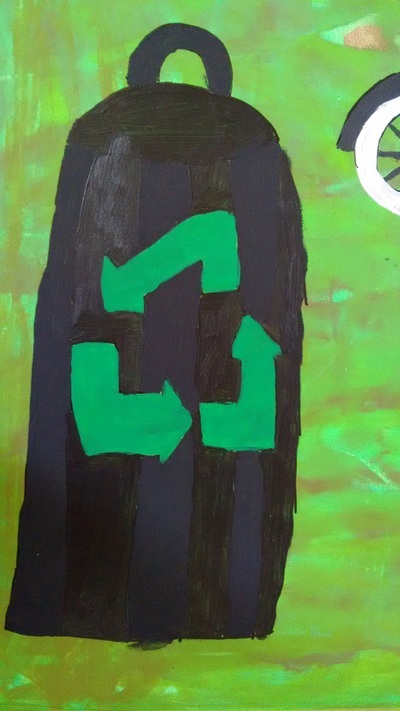 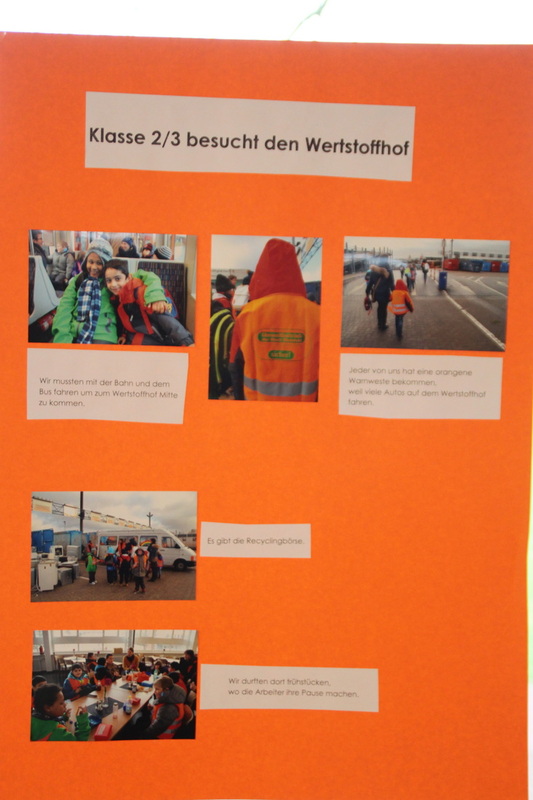 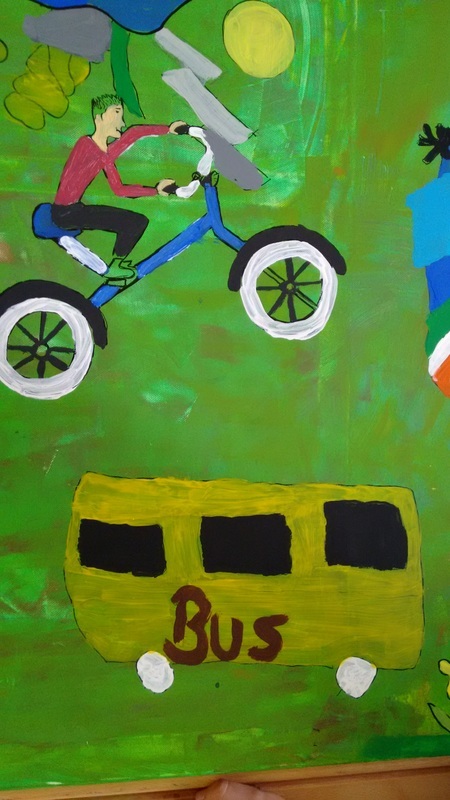 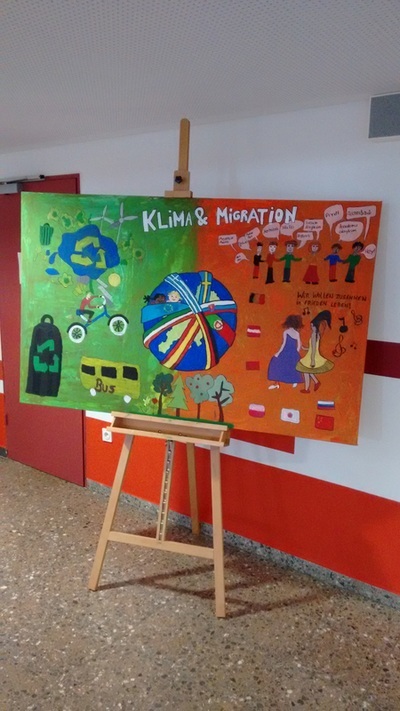 The project „Müll sparen macht Schule“ – „schools save waste“ is a cooperative project between schools, local waste management services and local consumer advice centres in our state, Northrhine Westphalia. Together they aim to educate students and schools in correct disposal. 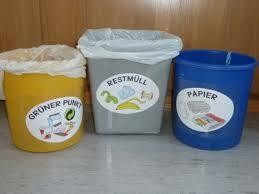 They managed to highly reduce the waste of some schools, including ours!